You can find the Hutch APN settings below in Sri Lanka. 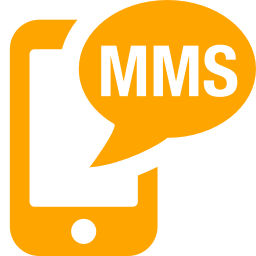 Note that the MMS settings have been added below as well as the GPRS settings for the Hutch mobile phone network in Sri Lanka. There are a number of other networks in the country and these are the last known settings for Hutch. Note that there are also Hutch USSD codes which can also be found on this website. 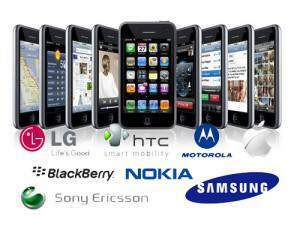 Other networks in Sri Lanka also include Dialog as well as Mobitel and Etisalat. Note that the MMS settings are the same on both sides of the table except for the MMS size settings or other. You can fill this in as you go along and look at the APN settings being inserted on the sidebar of this website. These would also be your GPRS settings. Search this website for more information on how to insert the APN settings as well as the MMS settings into your mobile phone. See the sidebar for more information.